Snack attack! It happens to the best of us. Sometimes, that peckish feeling comes on everyday. The solution? Well, we all have our favorites. Generally, it’s something along the lines of filling, delicious, and easy. 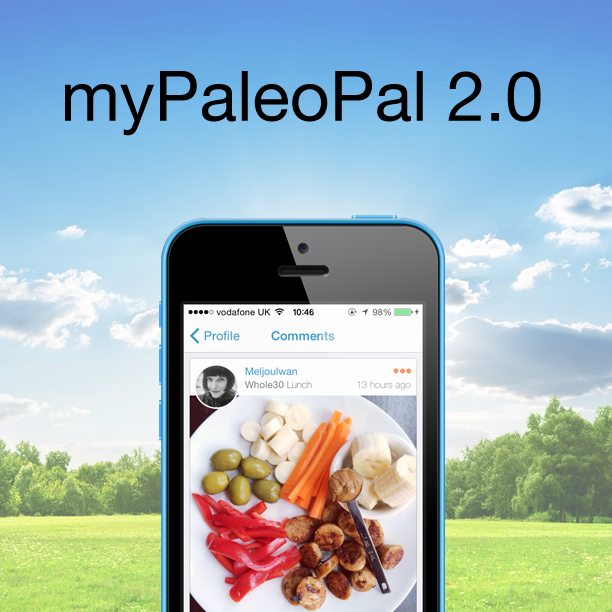 Enter paleo beef jerky. When you’re snagging it off the shelves, it can really add up. 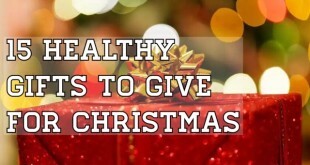 A bag of the stuff with no sugar or additives can break the bank. This is an easy fix if you make your own at home. Fortunately, it couldn’t be easier. 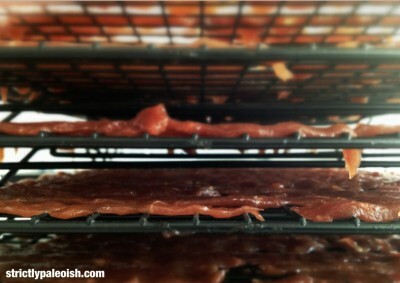 You can make it in the dehydrator or the oven, so no need for fancy equipment. As far as flavoring goes, the sky is the limit. 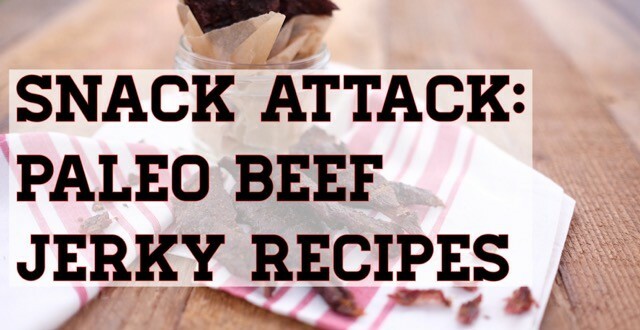 We also threw in a few not-so-beefy jerky recipes if you want to mix it up a bit. 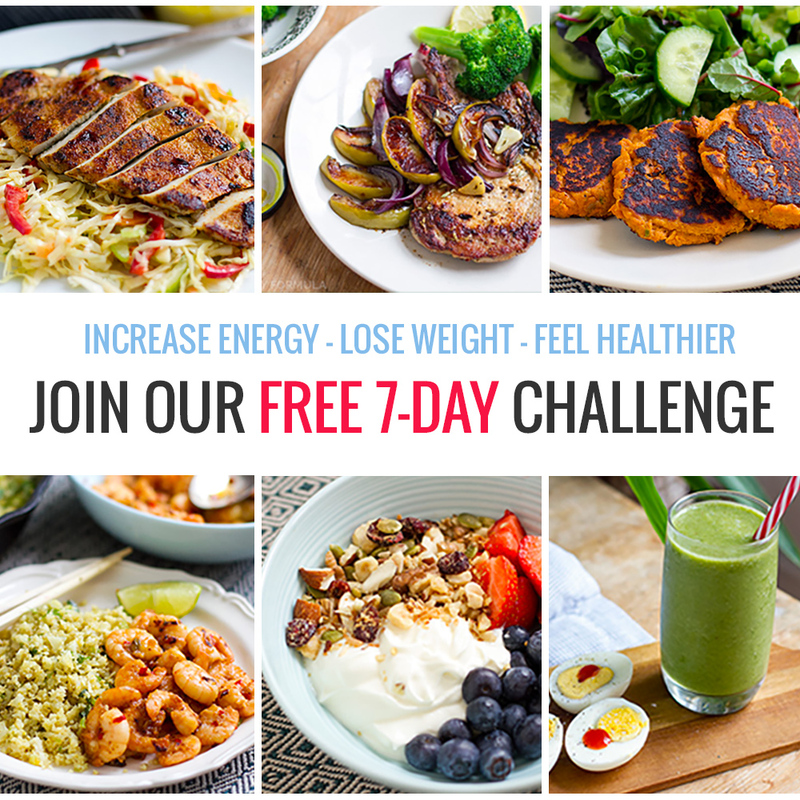 Inspired to try your own recipe? 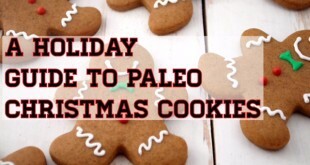 Check out our favorite paleo dressing recipes to use as a marinade. What’s a meaty recipe roundup without a little BBQ action? Forgo the grill on this one while holding onto that sweet taste of summer all year-round. Better yet? This barbeque is easily packed as a quick protein-heavy snack. You can’t say the same for chicken wings, unfortunately. 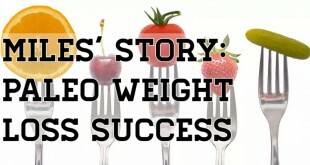 Whip up your favorite paleo-friendly BBQ sauce or buy a bottle and get to it. 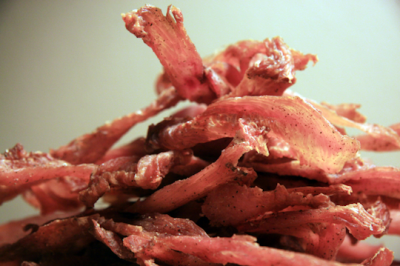 Flank steak makes the cut which makes this paleo beef jerky recipe both delicious and affordable. Okay, we’re throwing in a salmon jerky recipe too. Our focus is on the beef today, but this jerky party could use a little variety. What better way to chow down on salmon than in jerky form? If you’re having trouble getting enough seafood in your diet, this snack food could change the game. 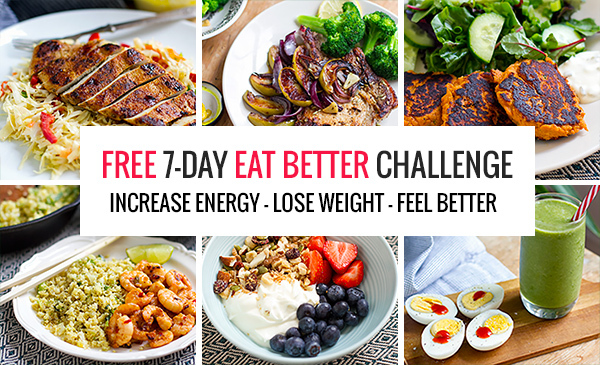 It’s jam-packed with omega-3’s and vitamin D to make you feel your best. This snack is sealed with a “certified superfood” sticker. These affordable sticks are made of ground beef. 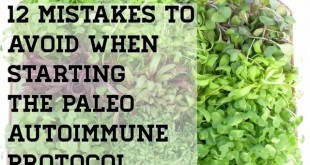 The only downside of paleo beef jerky? Well, it’s often suggested that you use a fairly expensive cut of cow. Surely this adds to the taste and texture of the perfect strip of jerky, but there is a way around breaking the bank. This recipe uses lean ground beef, so it’s perfect for making big batches to stow away. 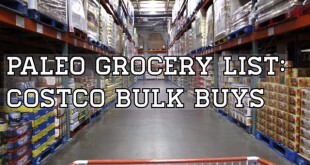 After all, you know how quickly a good snack food disappears. A jerky gun will be useful for handling the more delicate mixture of meat. Again, it’s not beef, but it’s good. Think Thanksgiving in a glass jar (or a plastic bag) – however you might store your snacks. Once again, jerky isn’t limited to just beef. This super simple recipe comes together with just three ingredients. Sure, you could get fancy and use marinades and sauces, but this version lets the taste of quality meat itself shine through. Give credit where credit is due and honor the minimalism. 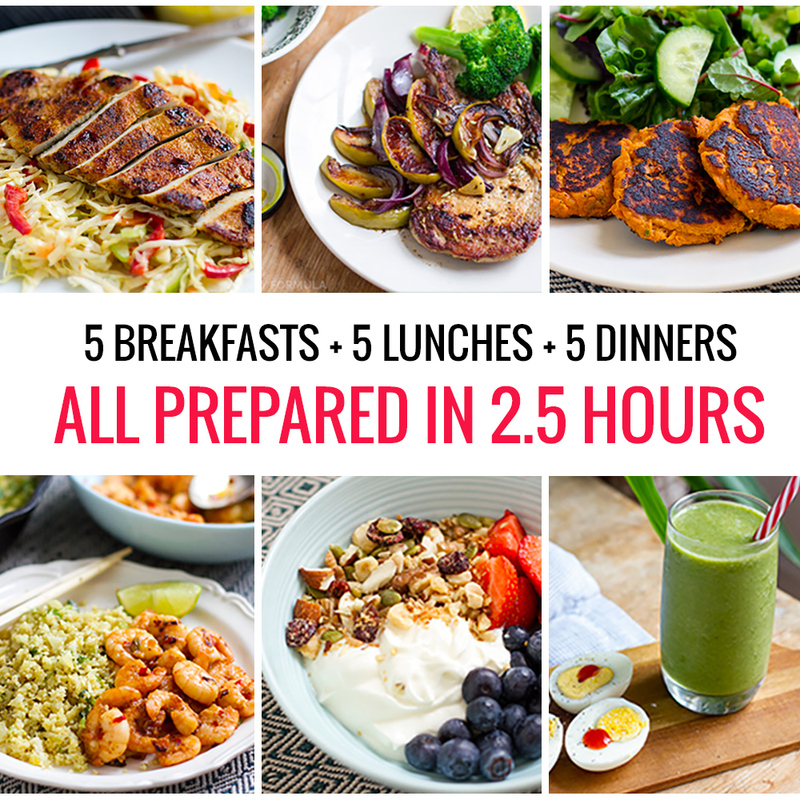 Just ten minutes of prep will yield an awesome, protein-packed treat. Turkey breast, about 2 lbs. 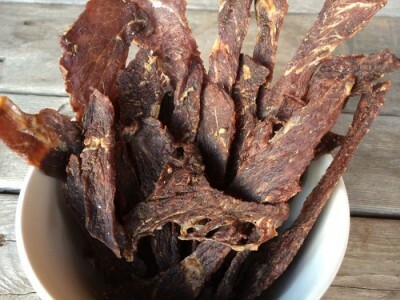 We’re really getting down to basics with this AIP-compliant recipe for paleo beef jerky, folks. 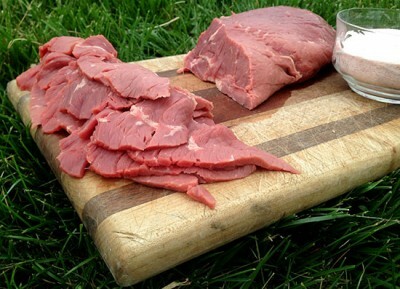 Salt is the only flavor a gorgeous cut like London Broil needs to do it justice. Since this cut is so lean, it makes the perfect contender for drying out and snacking on. 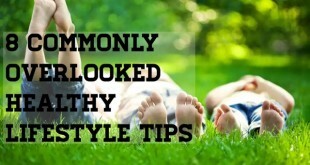 Himalayan pink salt also offers some bonus nutrition with its high trace mineral content. 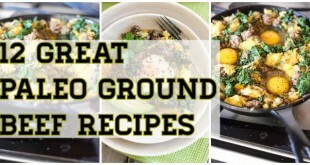 Keep this recipe on stand-by! No dehydrator necessary. 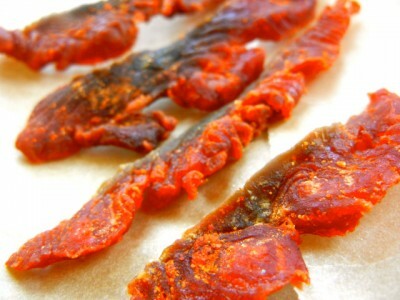 These luscious paleo beef jerky strips get their texture from the sun. That’s right – all you’ve gotta do is hang these up to dry! The finishing touch? 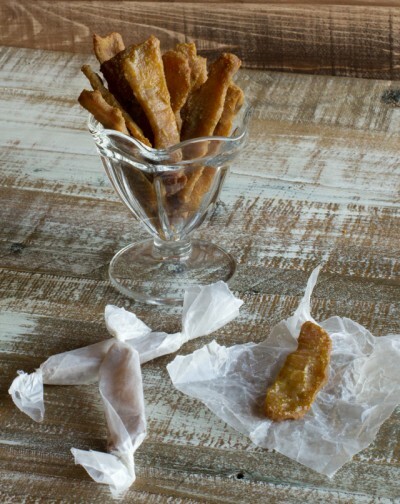 A little deep-frying action for the ultimate crispy, crunchy snack-time fix. Better yet, you can use them as a main protein dish while the meat is still hot. An easy toss-up of salt, white pepper, and crushed garlic paste will give these their distinctive Thai flavor. There’s a bite to these babies. Some people like salty and others like sweet. The most adventurous of the bunch can get down with a whole lotta spice, though. 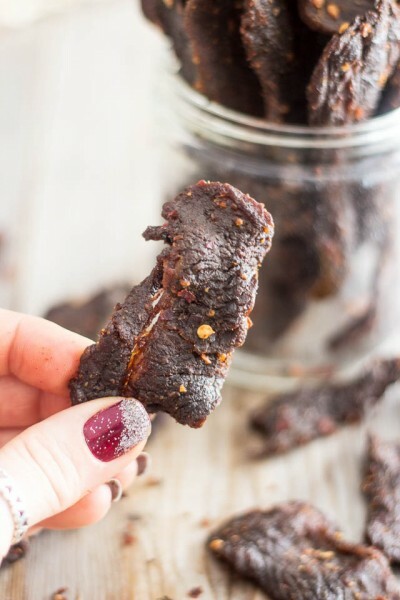 This paleo beef jerky recipe isn’t for the faint of heart. Apple cider and balsamic vinegar tone things down while Dijon, pepper, crushed chili pepper, and chipotle kick it up more than just a notch. Don’t let the long list of ingredients sway you – the flavor is so worth it. One last deviation from the norm here with a pork recipe for the sake of bacon. While this isn’t quite bacon, the crisp texture will give it a similar feeling. 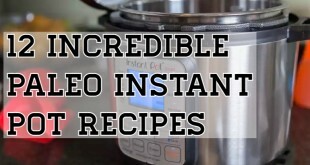 The true component that sets this recipe apart? Its flavor! Orange juice, fish sauce, ume plum, and aromatic spices give it that familiar Chinese takeout taste. Let this snack resolve all of your cravings from sweet to salty to the defeated “I just want to order out tonight” feeling. That teriyaki goodness in jerky form. 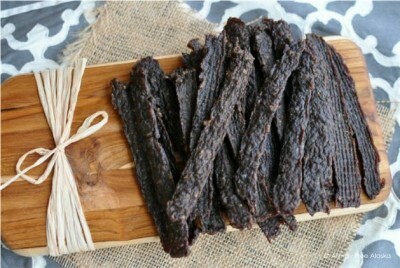 This paleo beef jerky recipe is a classic. You’ll want to make your own teriyaki sauce as most commercial brands are infamously loaded with the bad stuff – soy, sugar, and MSG. Dates stand in to make the marinade for this sticky and sweet just like teriyaki was meant to be. 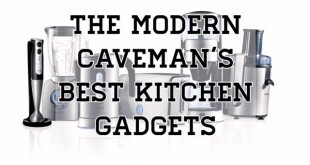 If you want to try your hand at the ol’ jerky stand-by, look no further. 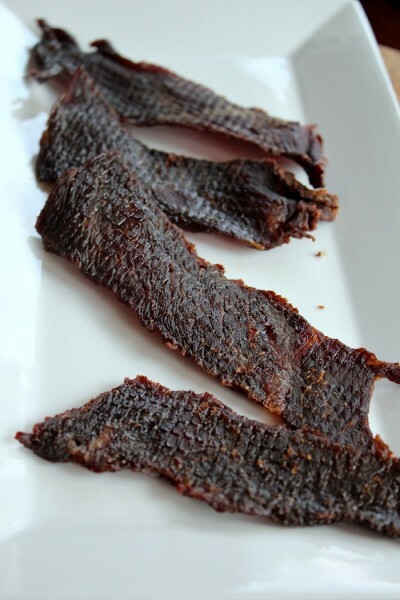 Sweet and savory paleo beef jerky. 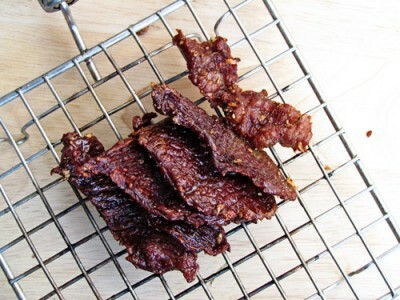 Sage and maple are often reserved for breakfast sausage, but this paleo beef jerky is an incredibly tasty exception to the rule. 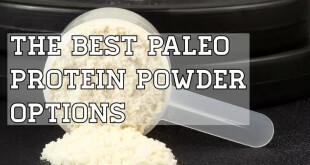 Make this your staple snack for the trail like Sue at Backcountry Paleo or pack some up for a long day out of the house. The lemon used in this recipe will balance out the sage and sweet maple just right, so don’t skip out.